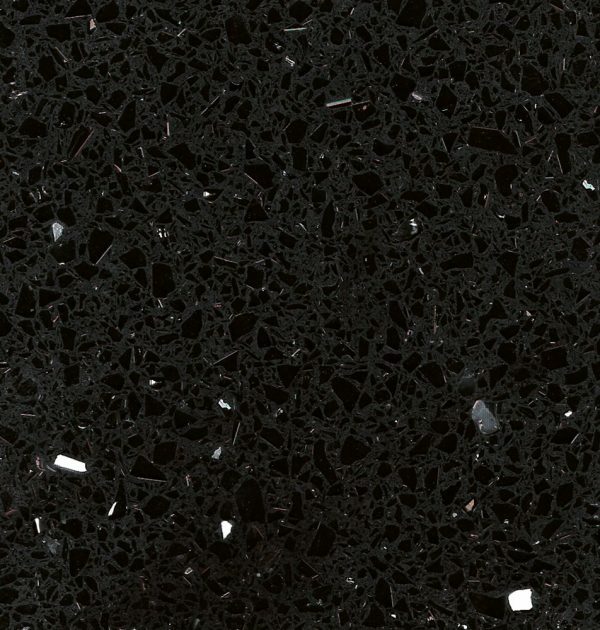 One of the most popular choices when opting for a Quartz worktop, black starlight quartz seamlessly fits in to an array of different kitchen styles and layouts. 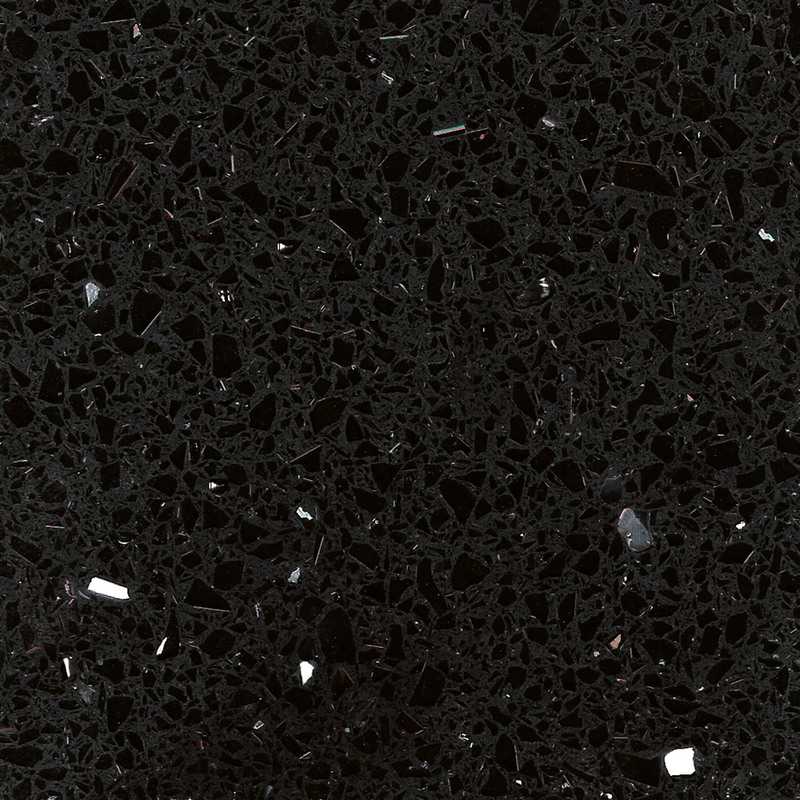 The black quartz is designed to absorb the light and allow the shiny mirrored flecks within to reflect giving a dazzling finish to your home or workplace. 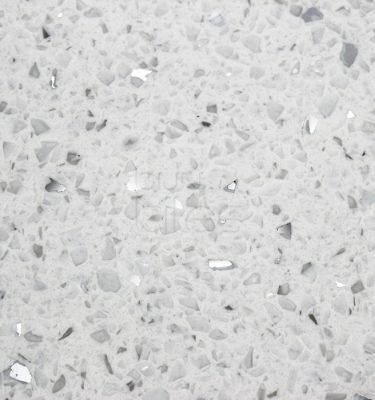 With many kitchens now incorporating additional lighting such as LED’s and halogen down-lights, starlight surfaces really help with your efforts in creating the right mood and tone. 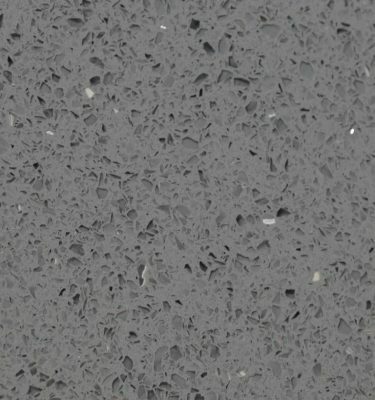 Extremely versatile and easy to maintain this unique quartz worktop will stand the test of time in terms of durability and style. 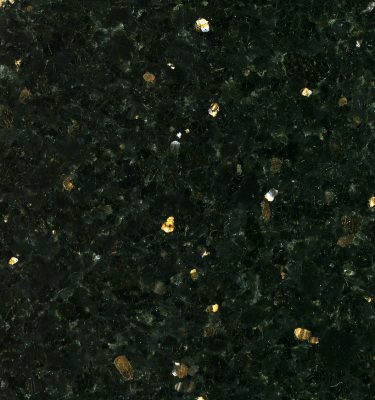 Due to its versatile colour and style, black starlight quartz can be fitted almost anywhere in a number of options as kitchen worktops and up-stands, flooring, wall panels and window sills. 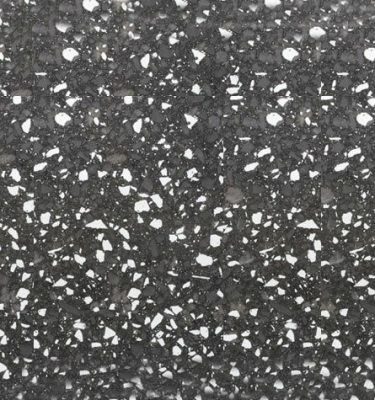 For more information or to order a free sample please call 0121 630 2251, or complete our online inquiry form here.